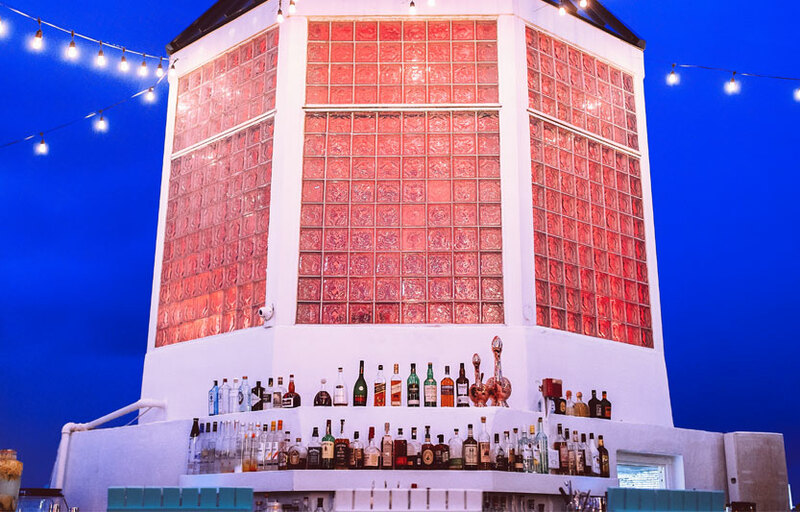 Located on the expansive rooftop of townhouse hotel, SBE’s nightlife veterans present The Cape, taking a new approach to nightlife in South Beach, paying homage to Key Biscayne’s iconic cape Florida light house, the venue’s namesake is a tribute to what is truly the focal point of the space. 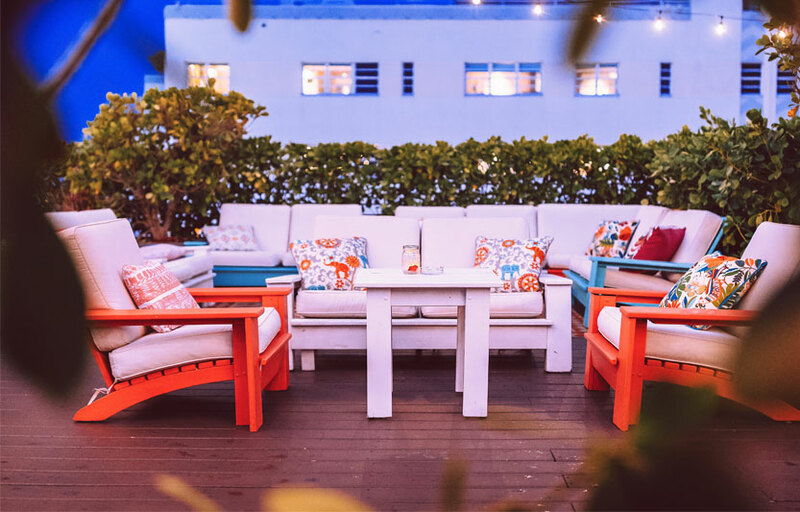 Beach bungalow inspired décor perfectly accented by panoramic views of South Beach, create an alluring atmosphere for all guests. Offering a welcoming environment to locals and tourists, The Cape trades the traditional high-end bottle service that lines Collins avenue for intelligent cocktails and rare bottled and draft beers. 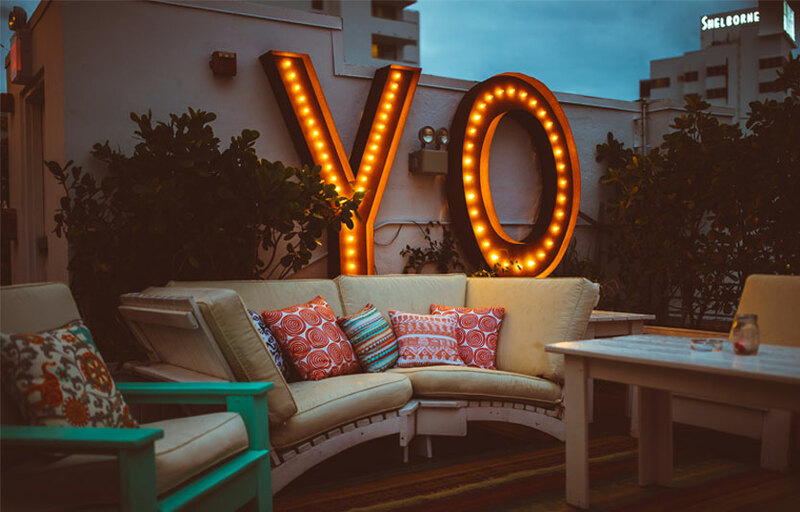 Geared towards welcoming a vast array of clientele, the mood of each evening is set to a carefully curated playlist containing everyone’s favorites from Reggae to indie rock. In addition, The Cape brings sbe’s signature service, atmosphere and offerings to guests without the velvet rope. 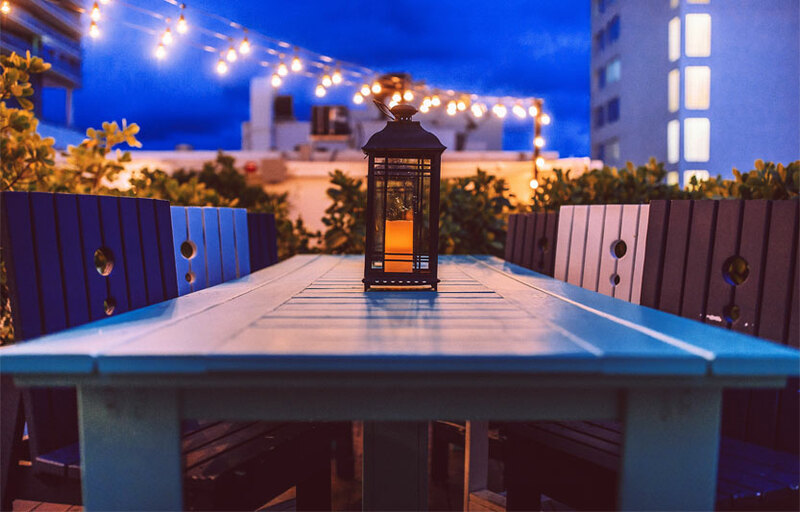 The Cape is a rooftop bar on the fifth floor of the Townhouse Hotel. Street parking is very limited. The venue has a great view over the area. Where is The Cape located? 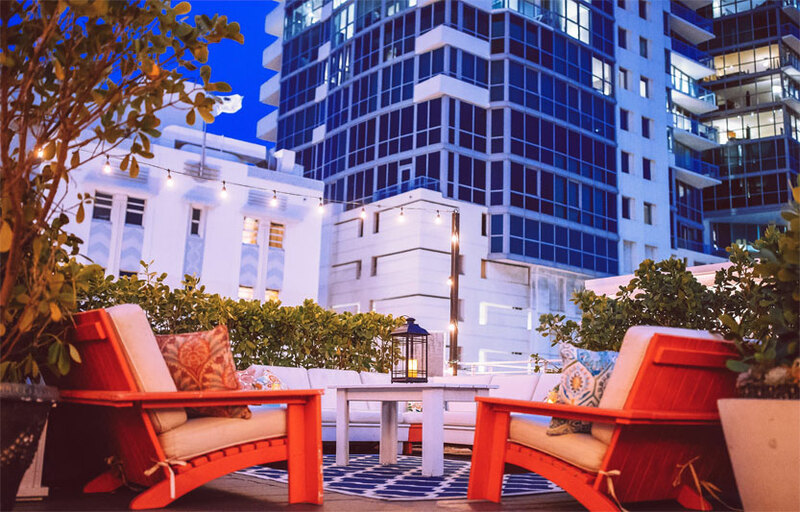 The Cape is located at the Townhouse Hotel of Miami Beach. How much is cover charge at The Cape? The Cape does not have general admission on most days. How long will I have to wait at The Cape? When is The Cape open? The Cape is open daily from 6 PM to 2 AM. What are the best nights to go to The Cape? What is the dress code at The Cape? How much do drinks cost at The Cape? Expect to pay $13 for cocktails, $250-500 for bottles. What kind of music do they play at The Cape? The Cape features mostly open format. Where can I find an list of upcoming events / DJs at The Cape? You can download the Discotech app to see upcoming events, and book tables for The Cape.